Nottingham Trent University (NTU) is a public university in Nottingham, England. Its roots go back to 1843 with the establishment of the Nottingham Government School of Design which still exists within the university today. It is the 14th largest university in the UK with 27,920 students split over three different campuses. The university has significant international recognition for its work in Art and Design (Fashion in particular), Communication, Business, Cultural and Media Studies and English Language and Literature, and for its Professions allied to Medicine, French and Law. 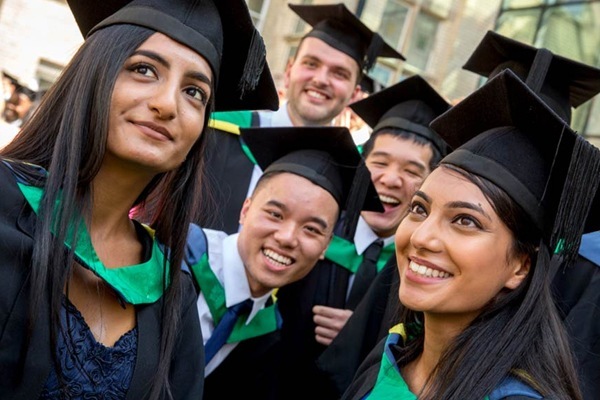 The university was awarded University of the Year by the Times Higher Education Awards 2017, and was ranked 16th in the UK by The Guardian University Guide 2019. In 2015, the university was awarded the Queen's Anniversary Prize for Higher and Further Education, the highest national honour for a UK University based on numerous research projects. 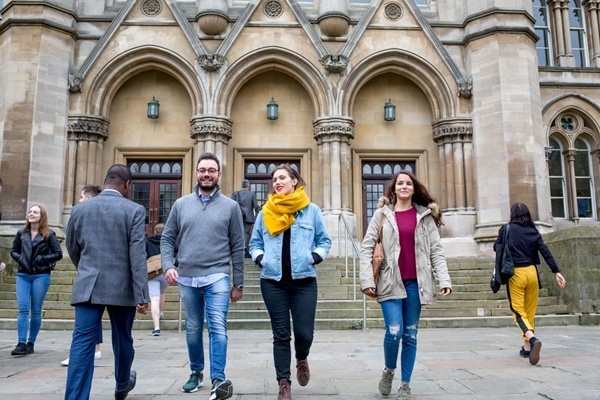 In the heart of Nottingham, our City Campus truly impresses, from its revamped buildings and facilities to an award-winning Students’ Union. See below for a list of amenities near our campus.